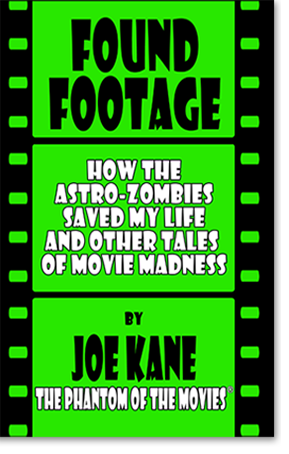 Join genre critic Joe Kane for a front-row coming-of-age odyssey through the light and dark magic of the movies, from the menacing monster matinees of the '50s to the gritty grindhouse nights of '70s Times Square. SEE! Insidious Aliens! Teenage Toughs! Sultry Sirens! Predatory Pornographers! Human Oddities of All Stripes! All in Found Footage, where reel and real life meet! A young woman fights to escape the violent vortex of a futuristic war. As the Center cannot hold, and hope sets on the horizon, she must chart her own path out of darkness. She must find her Center. 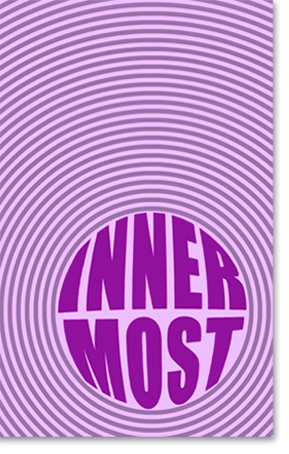 INNERMOST is a young woman's poetic journey of self-discovery. She navigates the challenges of love, heartbreak, and loss, to find her identity and become a stronger person every step of the way. 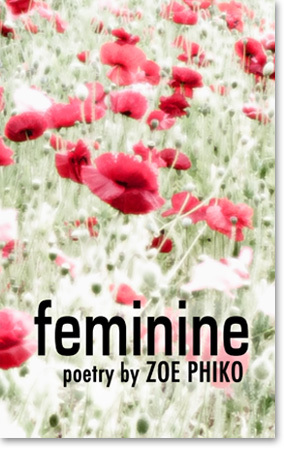 FEMININE is a collection of poetry that tells the story of a young woman who leaves her childhood home for college. She enjoys the newfound freedom of living on her own. However, after a romantic relationship turned abusive, she must find a way to regain her strength and learn to love herself for who she is. 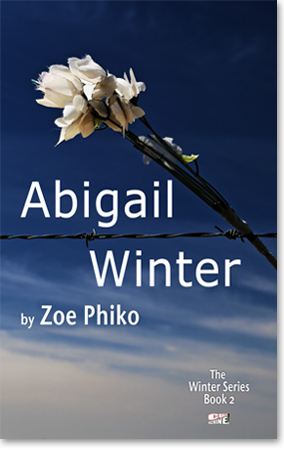 About ABIGAIL WINTER :Nineteen-year-old Abigail Winter, has been labeled "disturbed" since childhood. Finally, she decides that she has the right to lead a normal life, and will stop at nothing to achieve this dream. But when Abigail kidnaps the young nephew of New Orleans Private investigator Armand Malbeau, she has gone too far. 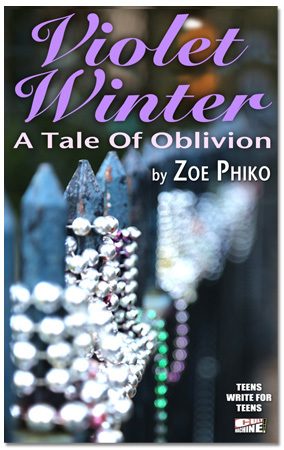 In this continuation of the "Violet Winter" series, we not only discover who among Violet's friends betrayed her, but dip deep into the dark mind of the person who Violet trusted most during her last days: Abigail Winter. With Armand closing in, will Abigail abandon her dream, or make a last stand? 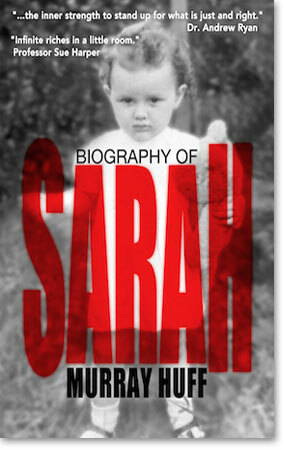 On the day of her Mother's funeral, twelve year old Sarah is raped by her Father. A lifetime later, this and other ensuing crimes are discovered by the Woman who cares for her at the end of her lost life. She attends Sarah's funeral and befriends the young priest officiating. 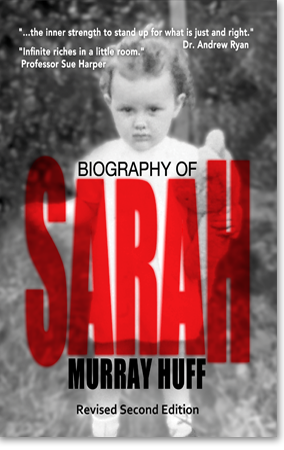 During a long evening over tea , marijuana and poteen, she tells him the shattering Biography of Sarah. He will never be the same again. Family estrangement is universal in the household of humanity. Relationship repair and relationship healing is sometimes possible but only with a hard climb to a new elevation of trust. Atop this kopjes, love and understanding can happen. 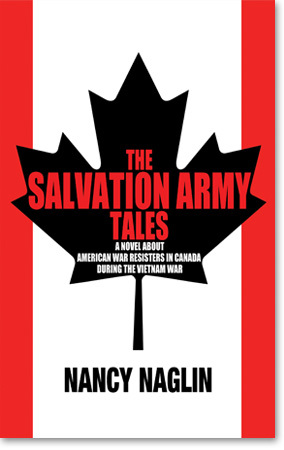 'This story epitomizes the fact: Life is not a problem to be solved, but a mystery to be loved.' 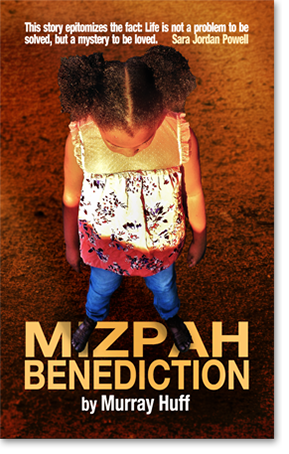 Sara Jordan Powell MIZPAH BENEDICTION is about a motherless child and a childless woman, divided by suspicion and doubt, can they connect? 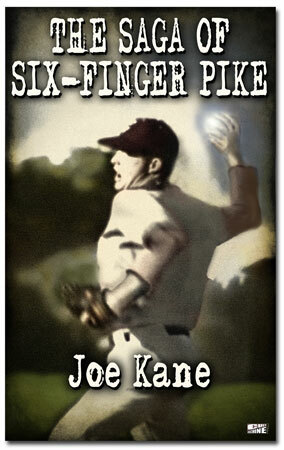 Set in the American Heartland of 1927, The Saga of Six-Finger Pike follows the phenomenal but danger-fraught fortunes of Ezra Pike, an unschooled teenage farmboy whose double thumbs enable him to throw a nearly unhittable pitch and take the baseball world by storm as star hurler of the Midland Midlanders, the mighty New York Yankees’ Double-A club. Does diamond immortality loom on the horizon? Or do fateand a bigger-than-life barnstorming Babe Ruthhave other plans in store? John R. Tunis meets David Lynch in The Twilight Zone in this swiftly paced seriocomic baseball novel, where rules are made to be broken. What's it really like behind the façade of glitz and spin at the Cannes Film Festival? 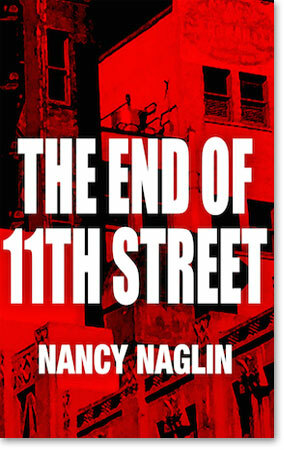 In YOU OWE ME AN ANSWER, author Nancy Naglin takes you into the hotel backrooms where B-movie hustlers and wannabes set up shop. 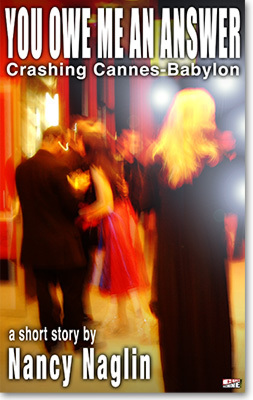 Follow fading action star-turned director Bruce Jay Streeter as he schmoozes the wheeler-dealers behind such flicks as "Brain Bugs," "Trashdance," and "Ninja Holocaust," while dreaming of art films and keeping his smart trophy girlfriend from looking too deeply into the abyss of Cannes-Babylon. 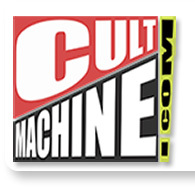 Since donning the Phantom mantle for The New York Daily News in 1984, I've had the opportunity to visit with a wide array of intriguing auteurs, a trend extended when I launched my ongoing magazine THE PHANTOM OF THE MOVIES’ VIDEOSCOPE in 1993. Rather than leave them scattered across the expanse of hundreds of columns and scores of magazines, the thought occurred to gather a Butcher’s Dozen (12, with one sliced off) of our fave chinwags with cinematic midnight movers and shakers in one convenient package. 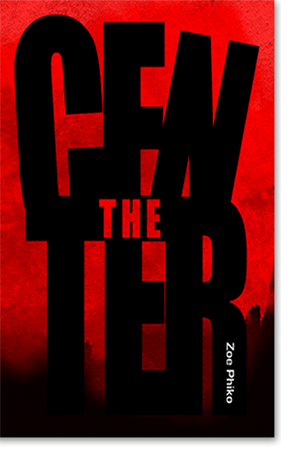 Hence, this debut Phantom e-book, where we chat with such genre innovators as Alex (Dance with the Devil) de la Iglesia, Walter (The Warriors) Hill, Patty (Monster) Jenkins and L.Q. (A Boy and His Dog) Jones. While their work ranges across the genre spectrum, what all the filmmakers convened here share is a ferocity of vision and a commitment to quality. We treasure the time we were able spend with them. Hope you do as well. Walter Hudley, an LAPD homicide detective prematurely retired, is called on to catch a serial killer who has swept through his community like a grisly death angel in the night. The killer is nicknamed "Goody Boy" by the media. He leaves no traces and no clues as to how his victims are selected. For Walter Hudley the case starts as a mere abstraction. No more than a point of pride, an excuse to slip back into the harness over a violation of "turf." But the ghoulish puzzle takes the anti-social reclusive detective on a journey he never expected. It shatters his life, forcing him to face the hole in his soul. 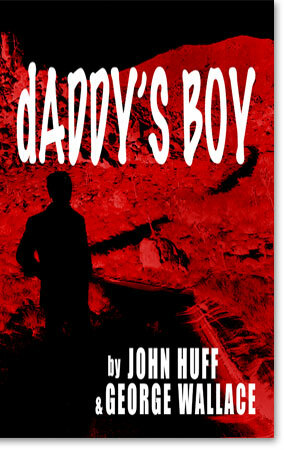 "dADDY'S BOY" is a commentary on the reality and mythos of the criminal justice system. Its hero is not a super-sleuth but an ordinary "grunt" working without the backup of a deep pockets bureaucracy. He lives - or dies - by his wits. An original screenplay co-written by John Huff & A. Kossak. 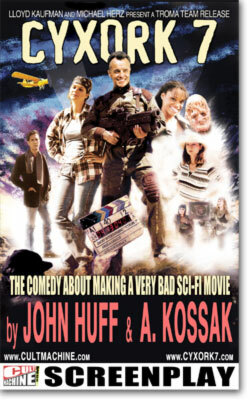 Directed by John Huff and produced by A. Kossak, this award winning comedy is released by Troma.